Xiaomi’s MIUI 10 has been the most awaited software update for Xiaomi phone users this year. Only last week, the Redmi Y2 users started receiving the MIUI 10 stable package on their phones. Now the Chinese manufacturer has begun pushing the update to one of its most popular phones in India, the Redmi Note 5 Pro. A couple of months ago, Xiaomi released the MIUI 10 Global Stable ROM for the Redmi Note 5 Pro and it took only few weeks for the company to roll out the stable build. 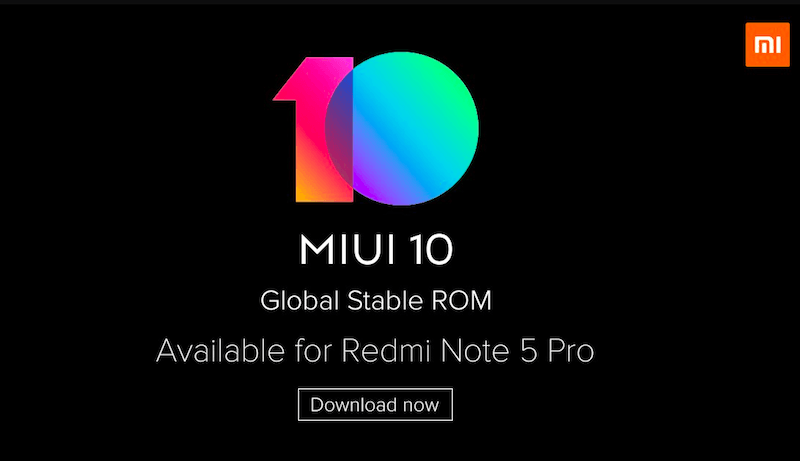 The MIUI 10 stable version update will come to the Redmi Note 5 Pro in 580MB package, and it will carry the version, 10.0.1.0.OEIMIFH for the MIUI 10. Although the MIUI 10 still runs on the Android 8.1 Oreo, it comes with some noteworthy features which have never been seen before on Xiaomi phones. Some of the new features which we will get to see on the Xiaomi Redmi Note 5 Pro after this update will include full-screen gestures, all-new UI customised for Full-Screen devices, redesigned notification panel, improvements to multitasking, natural sound system, new volume sliders, and updated system apps. Apart from the UI changes, visible enhancements and backend improvements, this new OTA update will bring the September security patch for the Redmi Note 5 Pro. Select users in India have reported receiving the update on their Redmi Note 5 Pro devices earlier this week. However, since Xiaomi has only started seeding the update, it might take some time for other users to receive it, notably, a few days. Additionally, other Xiaomi device owners like that of Redmi Note 5 will also be able to receive the MIUI 10 update on their devices. The Xiaomi Redmi Note 5 Pro features a 5.99-inch Full-Screen IPS LCD with 1080 x 2160 Full HD+ resolution and an aspect ratio of 18:9 with a 403 PPI pixel density. Like its other phones, the Xiaomi Redmi Note 5 Pro comes with modes like Night Mode, Reading Mode, and Standard Mode also. In terms of performance also, the Redmi Note 5 Pro entirely justifies its price tag and come off as one of the best performing smartphones in this range. The phone sports a 14nm Qualcomm Snapdragon 636 octa-core processor clocked at 1.8 GHz with an Adreno 509 GPU for graphics. The device is available in two variants – 4GB RAM + 64GB storage and 6GB RAM + 64GB storage. 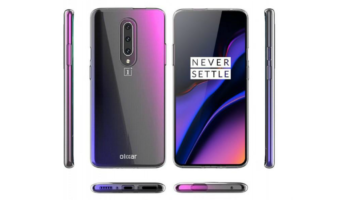 The phone comes with dual hybrid SIM slot meaning that users will be able to expand the memory on this device if they like, using a microSD card. The smartphone also boasts of some impressive camera performance on both front and rear shooters. On the back side, the dual rear camera setup comprises of 12MP + 5MP. The primary sensor of 12MP comes with 1.25um pixel size and has a f/2.2 aperture. The depth sensing, 5MP shooter comes with 1.12um pixel size and a f/2.0 aperture. 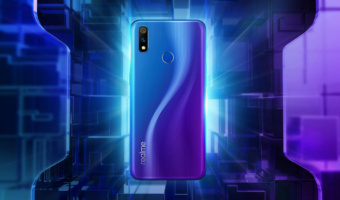 On the front, there is a 20MP front-facing camera which features a Selfie Light as well as AI-powered Beautify 4.0. Connectivity options on the Redmi Note 5 Pro include Wi-Fi 802.11 a/b/g/n/ac dual-band, Bluetooth 5.0 Low Energy, GPS with A-GPS, GLONASS, BeiDou, Dual 4G VoLTE, and an IR blaster. The smartphone also comes with an impressive 4000mAh capacity battery enabled with Qualcomm Quick Charge 2.0 support. It also offers a rear-mounted fingerprint sensor and Face Unlock capability. The Xiaomi Redmi Note 5 Pro has made its place as one of the best selling smartphones in India with a price tag of Rs 14,999 for the 4GB RAM + 64GB storage variant. The other option with 6GB RAM + 64GB storage variant comes with a price tag of Rs 16,999. The colour options for Redmi Note 5 Pro include Black, Red, Blue, Gold, and Rose Gold. 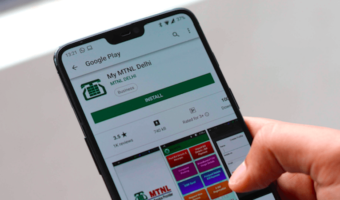 Xiaomi has admitted that it deliberately injects ads into Miui, that alone is one of the biggest deterrent for going for Miui powered phones along with the inability to disable pre bundled apps directly from app settings. Root and flash the Rom. Someone also said that xiaomi do data mining from users data stored from browsing to apps usage in xiaomi devices and send this data to China ? Is it true ? Performance is super smooth on MIUI 10. Waiting for it to come to RN4. I don’t know what they have did but RAM Management is excellent as well as battery is on point. RN6 Pro should be with snapdragon 710.